kelowna web design, Internet Marketing, Search Engine Optimization. 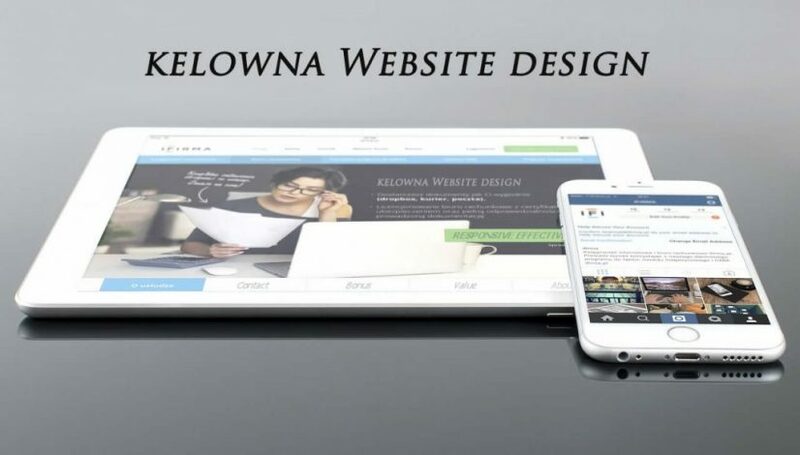 For the typical small business in Kelowna web design is though of as being the center of their online marketing strategy and they’re right, because nothing else is more important when it comes to promoting your company online. From simple design to large e-commerce, we offer brilliant and creative web design solutions suitable for every sized business, in any industry. 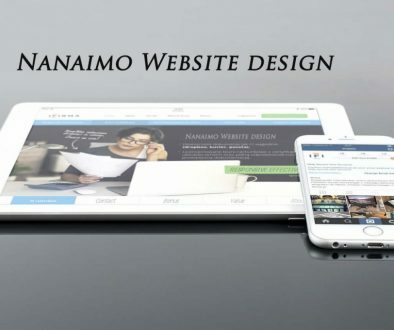 Our BC based website design company has been assisting local businesses find success online! Your Online Marketing success is going to succeed or fail based on how many (and how often) your target customers can find your website. To win big, really good SEO is no longer an option! Ever wonder why some businesses in Kelowna outrank their competition for keywords? You need a game plan to draw visitor traffic to your site. Optimizing your website tells the search engines how to properly index all of your website’s content. Want your Kelowna Web Design project to have exceptional Search Engine Optimization, well it’s included with every website we create and we are pretty good at it because we understand that Good SEO is part art and part science and it doesn’t happen by accident. Your brand represents your name, reputation and the team of people who work for you. Brand identity is not just an afterthought; it’s a strategic business investment, capable of introducing you to new customers. We share this perspective with you. custom strategies for telling unique brand stories. 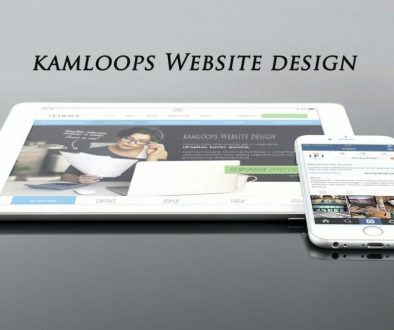 For more info on our winning Kelowna Web Design services.